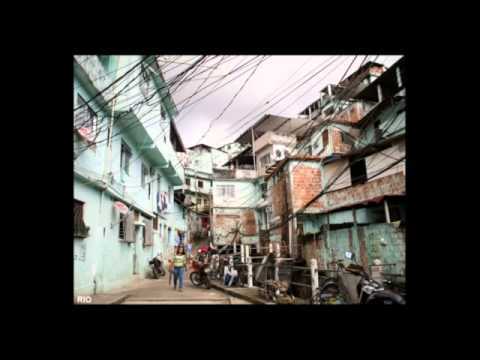 In this lecture, Diane Davis argues that urban violence in today's Latin American cities is among the unintended consequences of the efforts by city planners to implement modernist planning ideas. Davis is Professor of Urbanism and Development at Harvard GSD. Her lecture is the keynote of the GSD Urban Planning Open House.